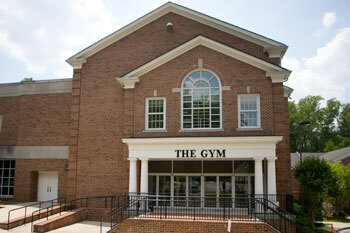 The Gym at Peachtree's ministry is an arm of the church reaching into the community. We nurture relationships and provide a welcoming, safe environment for all. Our commitment to Christian values and excellence in programing serves to enrich the mind, strengthen the body and cultivate the spirit while creating opportunities to be a part of the Peachtree Presbyterian family.